With today’s Smashing Saturdays article, a number keeps ringing in my head – 3. After this week, it’s only 3 more weeks until Super Smash Bros. Ultimate! It seems crazy it’s that close. I’m a little sad it also means there won’t be any more Smashing Saturdays articles afterwards, but on the bright side that means we have three more articles after this. This week Sakurai kept it pretty basic with the usual assortment of reveals. Nothing too fancy, though there is some cool stuff to talk about. Besides that, I have another crazy Most Wanted Brawler to share, and I think fans of classic game series will be happy with it. So with that out of the way, let’s get Smashing! Oh Little Mac. You are such a strange yet somehow perfect addition to an already crazy roster of fighters. While I’m not amazing with him, he can be fast and furious in the right hands. I just wish he had a better recovery move. Still, with his KO attacks and terrifying Final Smash, he has just as much reason to be here as anybody else. Next up, Hirokazu Tanaka has arranged a new musical addition to the game from Splatoon. None other than Seaskape has made the cut. Though it has much of the same weird vibe that permeates the quirky series, it’s also pretty dynamic and energetic. To take a listen, just click here. 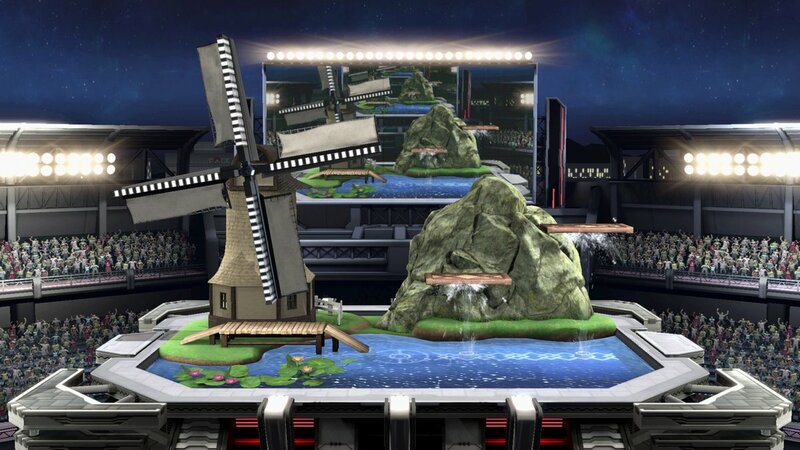 I’m quite pleased one of my favorite stages is returning for Ultimate. I always adored Pokémon Stadium, with the constantly changing battlefield and elemental attributes. While it can occasionally get irritating when the stage prevents you from smashing foes off the screen, that’s part of its charm. And with all the old and new Pokémon in the game, they might as well have lots of arenas to fight in. Of course Sakurai had to spend a little time this week talking about his new Spirit mechanic. This week he discussed how he ‘borrowed’ the weapon triangle from Fire Emblem to utilize here. 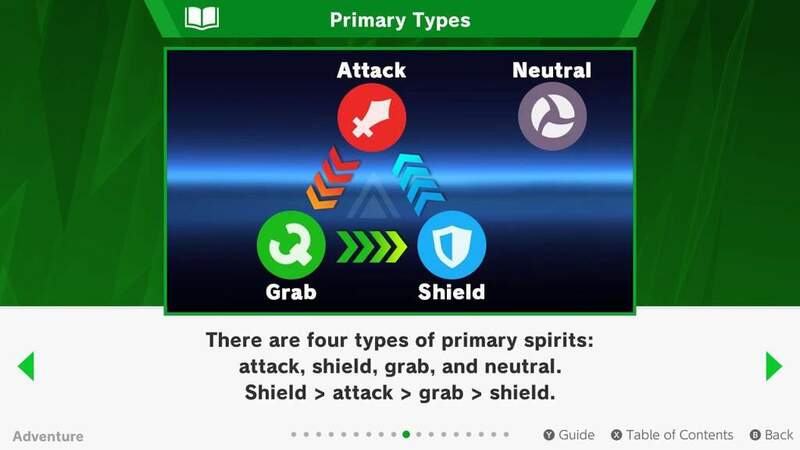 Primary spirits come in different types: Attack, Shield, and Grab. Attack has an advantage over Grab, Grab has an advantage over Shield, and Shield has an advantage over Attack. Try to equip spirits that are strong against your opponent’s spirit team! I can still clearly remember when Meta Knight was one of the most overpowered fighters in Smash Bros., all cause of his ridiculous recovery options. Since then he’s been nerfed quite a bit, but the feisty doppleganger is still a force to be reckoned with. His blistering fast sword attacks can make mincemeat of foes, and his slippery nature makes him a real threat. I just wish I was a lot better using him, but I’m still very glad Kirby’s main rival is playable. Next up, stick around for this week’s beautiful Most Wanted Brawler! 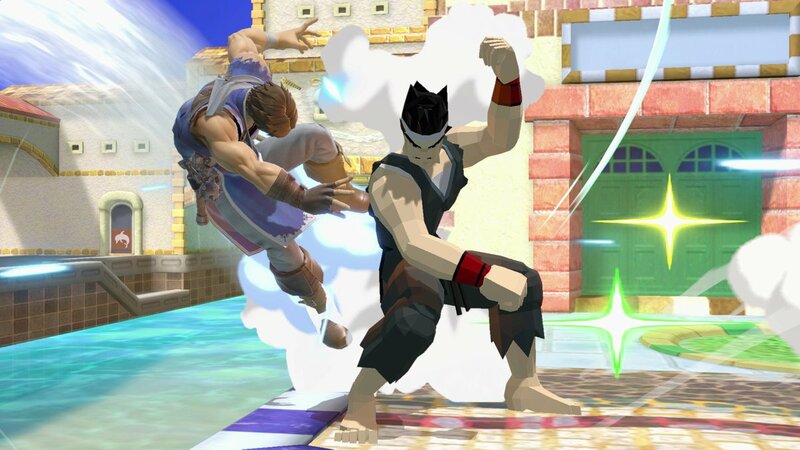 Before they revealed Simon and Richter were coming to Ultimate, I never would have believed we could have Castlevania representatives in Smash Bros. But the Belmonts opened the door, so why can’t distant cousin Maria saunter right on in? After all, having one rep tends to mean we get more, and I bet there’s plenty of Castlevania fans who would love her as DLC. After all, she’s been an important character in the series since Rondo of Blood. 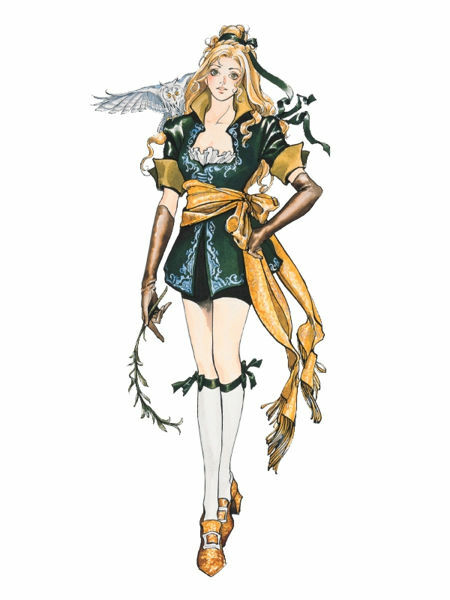 While it’s true I haven’t had the pleasure of playing that particular game (bring it to the Switch, Konami), I was introduced to Maria in Symphony of the Night, and ever since have loved her character in any incarnation. Yes, even the silly one from Castlevania Judgment. But for the purpose of today’s article, let’s assume the Maria that would be playable in Smash is primarily the one from SOTN. I say primarily cause I want to cheat a little and incorporate moves from both Rondo of Blood and other games she’s been in, while still having the mature, grown woman version of Maria. For her Neutral B attack, of course Maria would throw doves in front of her, keeping foes at bay. For her Side B, I thought it made sense to use her Guardian Knuckle, producing a shadow clone in front of her that pummels foes. Her Up B is me cheating some more and using her Dragon other than the way it was originally utilized. In Rondo, she throws it in front of her, but in Ultimate perhaps she could grab it by the neck and ride it upwards, slashing foes with its wings while ascending. For her Down B, it has to be an Item Crash, but perhaps not in the way you might expect. Instead of being a full power super move she can use at anytime, it would be a counter that would respond with a powered up version of one of her many animal friends. I think it would be cool to have one be her Byakko (a giant white tiger) and have it slash foes; the other possibility would be her summoning Genbu, and having the giant tortoise spin into anything around her. Her Final Smash was a bit trickier to think up, so I decided to lean into the fact that there’s been multiple Marias and steal a page from Mega Man’s moveset. Maria’s Final Smash would have young Maria, grown Maria and Judgment Maria all appear and summon a veritable zoo of animal fury to attack their foes, assailing them with owls, cardinals, cats, dragons and more. If nothing else, I want more diversity in Smash Bros. That means more villains and more women, and Maria certainly has the chops to be a powerful fighter. Might not be the most likely option, but until Sakurai reveals the DLC, I’ll keep coming up with crazy ideas. Be sure to join us next week for the next Smashing Saturdays, and get excited for the last 3 Most Wanted Brawlers!